This is the place to listen to all the talks from our 2017 Sunday Morning Gatherings. We work hard to ensure our Sunday teaching is always Biblical, accessible and directly life-applicable. All our talks are recorded, not just so that if you miss a Sunday you can catch up, but because we believe that our Sunday teaching is a valuable resource that should be available for anyone at any time. Don't just listen, put what you hear into practice! 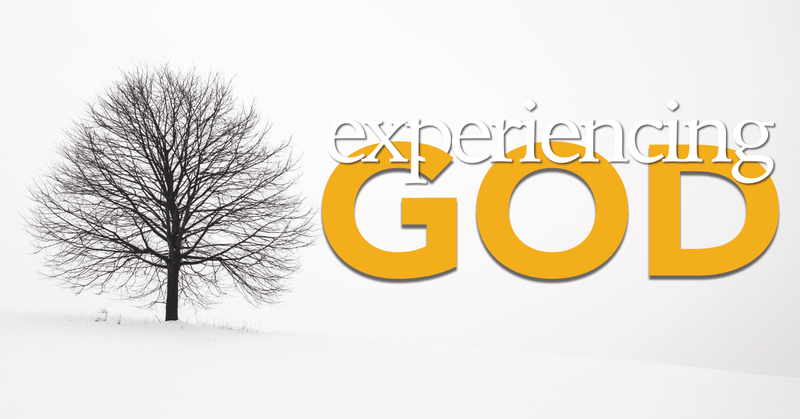 What does it mean to experience God? 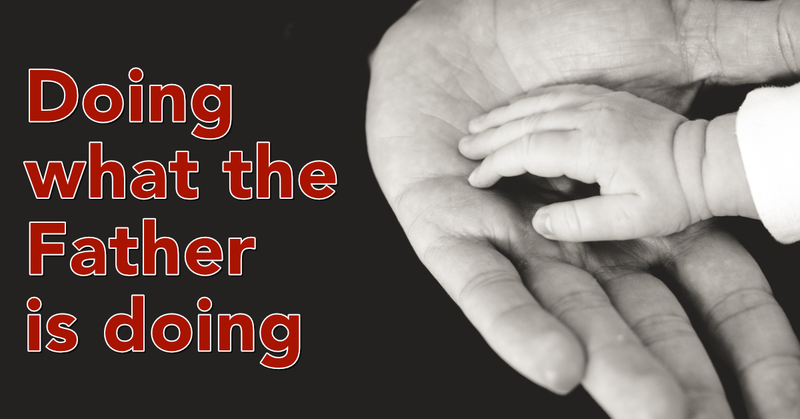 How do we intentionally and consistently engage with God in such a way that we open ourselves to a deeper understanding of Him and deeper relationship with Him? How do we do this in our everyday life? Sometimes we feel a sense of God’s presence on an emotional level and sometimes we don’t. We know he is always there, regardless of how we feel. How can we connect to the love and presence of God even when he feels far away from us? How can we be more aware of his presence and experience His love for us whatever season we are in? How do we practice the presence of God on a daily basis? ​To engage with this series and to download resources you might like to click on our "Seek Him" page [here]. Click on the Icon to download the Examen App mentioned in the talk; based on St. Ignatius’s 500-year-old prayer, The Examen App guides you through a stimulating reflection on your day, helping you invite God into your nitty-gritty. A disciple is someone who has apprenticed themselves to a master: To do what the master does and become like the master. To follow someone is to know someone. In this talk Nick shares how disciples of Jesus are formed into His likeness. We do this by growing in the knowledge and grace of God. We experience God in the pages of Scripture, yet Scripture (or the Bible) can be a challenge to read or understand. In this talk Nick looks at some practical ways in which we can reflect on and apply scripture to everyday life and as we do, be transformed. 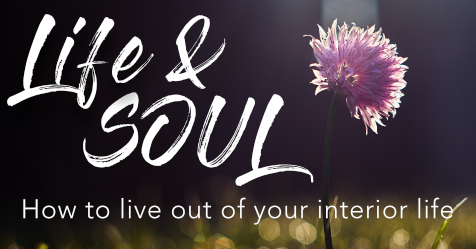 In this talk, worship leader Beth McNeil speaks on how to worship God in Spirit and in Truth as part of our experience of whole-life worship. We were designed and created to worship. Everone worships something. We worship what we most value, and building our lives with Jesus at the centre is the best thing we could possibly do. 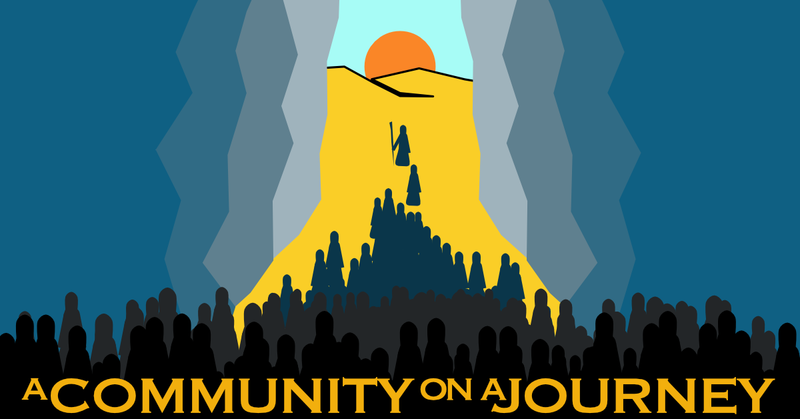 We are A Community on a Journey; a tribe that reaches out beyond ourselves towards our neighbours as we seek to bring community transformation through authentic relationships, spiritual formation and sacrificial service. A community dependent on the Holy Spirit to lead us and form us. The Exodus is a story of a people called out of slavery and into the Promises of God, what can we learn from this ancient tribe? The gospel writer Luke describes a relentless spread of salvation, both demographically and geographically, through the mission of Jesus and His church. 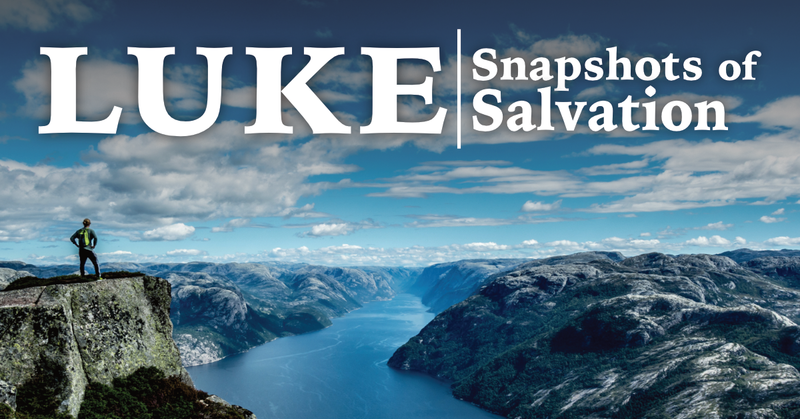 Salvation comes in many ways - join us in this series as we explore four snapshots of salvation found in the book of Luke. 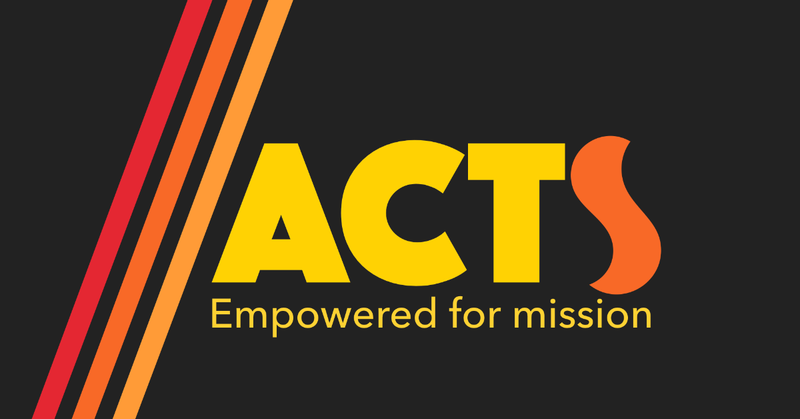 The book of Acts gives a detailed account of the early church, a group of people empowered for mission. This series gives and overview of the book of Acts and takes out seven key stages of mission. 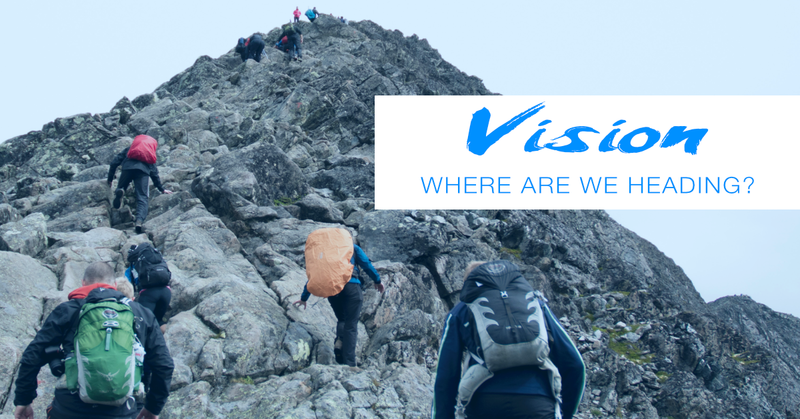 We are joined by those who have a heart and a call for mission both locally and globally. Guest Speaker, Mark Fields (Vineyard USA Missions Director) speaks from John 5 on how Our Father is always at work and encourages us to join in with what the Father is doing, both locally and globally. 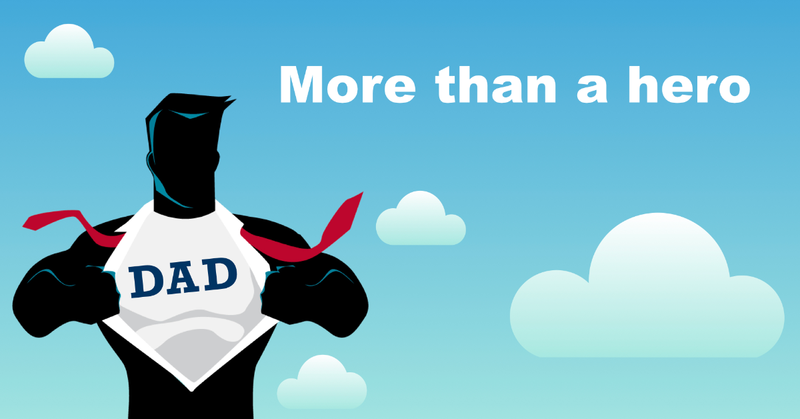 On Father's Day 2018, Nick shares how behind every hero is a hero maker. 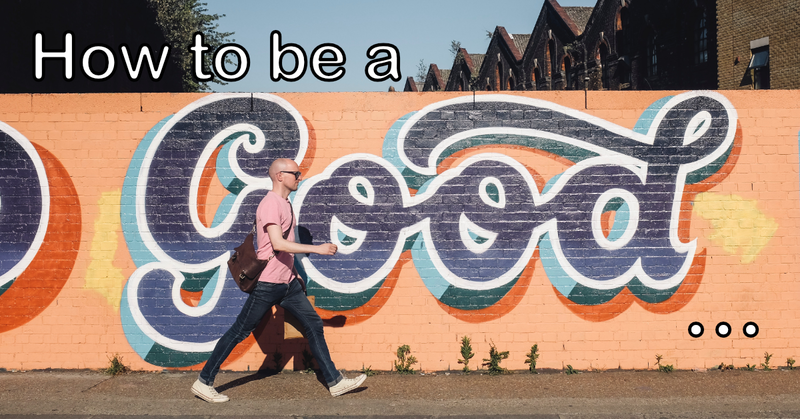 Whether you are a Father or not, listen as Nick outlines five ways to become a hero maker in life (based on the book HeroMaker). To be more intentional about making disicples who make disciples. To be formed more into the likeness of Jesus and transform our city. To do life together and bring life to every home in our city. 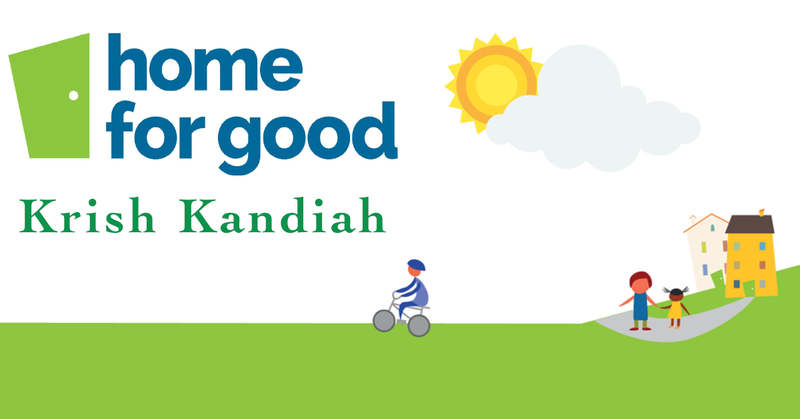 Guest Speaker, Krish kandiah, shares God's heart for the stranger and how the local church can share God's hospitality for the most vulnerable in our community who long for a home for good. On this Easter Sunday (and April Fool's Day!) 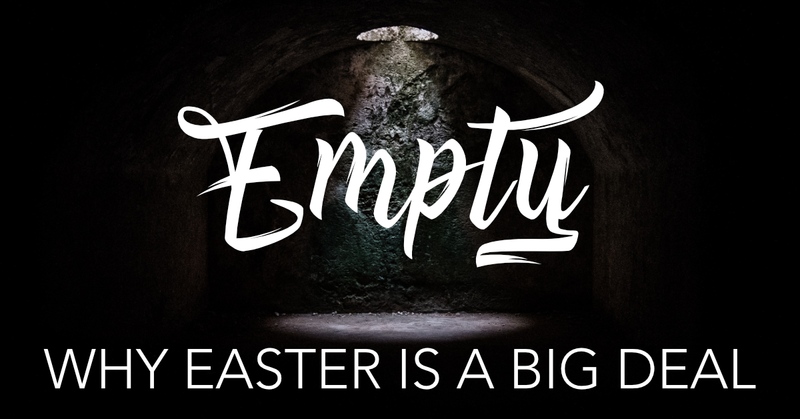 Nick explains why Easter makes all the difference and how it us up to us to decide whether the story of Easter is "fake news" or "good news".